How do I buy a Splash and Dash Franchise? A Win Win Win For Pet Parents, Pets and You! Pet care is the fastest growing industry in retail today. 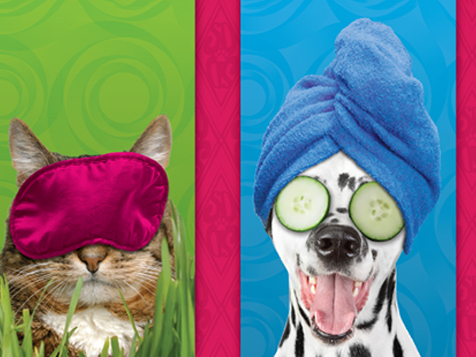 Discover Splash and Dash, an award-winning pet franchise. One of the most attractive aspects of our franchising opportunity is the extremely low start-up costs. Get started earlier, with more money left over, and you can take advantage of the Splash and Dash brand recognition from day one. Open Splash and Dash in any of these available states: AK, AL, AR, AZ, CA, CO, CT, DC, DE, FL, GA, IA, ID, IL, IN, KS, KY, LA, MA, MD, ME, MI, MN, MO, MS, MT, NC, ND, NE, NH, NJ, NM, NV, NY, OH, OK, OR, PA, RI, SC, SD, TN, TX, UT, VA, VT, WA, WI, WV, WY. Earn Like A Big Box… Engage Like a Boutique! With Splash and Dash, You’ll Get the Brand Recognition, Training, and Technical Support of a Robust Franchise, With the Local Feeling of a Mom and Pop! In case you haven’t noticed, the pet industry is on fire! 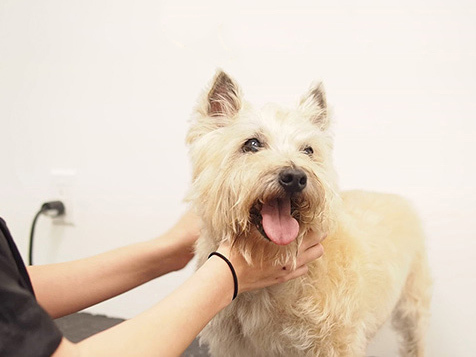 With over 76 Billion dollars generated every year on pet products and services, and trends that are set to soar well into the future, there’s never been a better time to own a pet business! More and more, pets are being treated like family members. They’re pampered, primped, and bathed in luxury, all because their passionate pet parents are willing to spend A LOT to give them a better life. What does that mean for a business-minded pet lover like you? If you start a pet franchise now, it won’t just bark… it will bite! Most Pet Businesses Are Missing Out On This Huge Revenue Opportunity! Because they make their customers choose either ease and affordability… or trusted customer service. They’ll groom and bathe your dog for an awesome price, but you’ll have to leave your beloved pet in the hands of a 17 year old with acne and a bad attitude. On the other hand, you could go to the local mom and pop boutique. They’ll give you personalized service, get to know you and your dog, and make you feel like a valued customer. The catch? You’ll have to spend a lot of money every time you take your dog in for a bath or a groom. But now… your future Splash and Dash customers won’t have to choose! Splash and Dash franchises are designed to make profits efficiently, so that you don’t have to raise prices to grow your business. But we also build in the mom and pop feel with our revolutionary monthly membership services. Like a gym membership, Splash and Dash offers unlimited dog baths every month for just one affordable monthly price. Franchisees earn more consistent income… and get frequent upsell opportunities! Customers get to keep their dogs smelling fresh all month without breaking the bank! It’s a Win, Win, Win For You, Your Customers and Their Dogs! 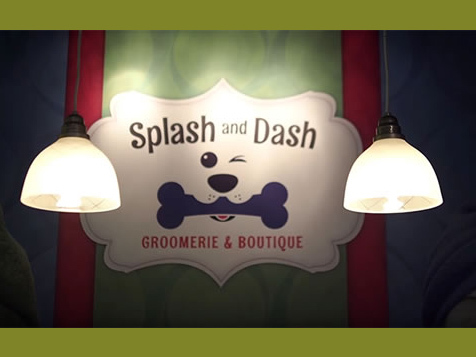 If you’re looking to start a pet franchise, Splash and Dash may be the perfect option for you. Powerful branding that’s easy to remember, and is becoming more recognizable every day! Hands on training designed to set you up for success from day one. Proprietary software that automates lead generations, promotions, bookings, accounting, and much more! Pre-built marketing materials, proven to drive leads, and make you money without any extra effort. 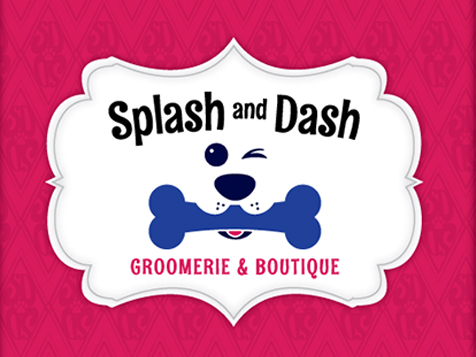 Want to Own Your Own Lucrative Splash and Dash Groomerie and Boutique? Splash and Dash is not currently active in our directory, but here are some other recommended selections for you to explore.